I was invited to a Jewelry Bar having no idea what Origami Owl was. My husband and I had been struggling with the fact the our youngest child- our daughter was just dx’ed with Autism (she was 19 months old). I wasn’t going to go but my husband pushed me saying I needed a break to just relax with friends. So I walked across the street to my neighbors having no idea what to expect. We hadn’t told anyone about our daughter. When I got there I felt very quiet and guarded – very not like me. 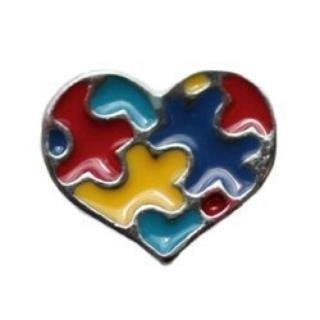 I started looking through the catalog and saw the autism heart. I felt myself welling up and knew I needed it. At first I didn’t want anyone to see what I was ordering. Then I decided it was hurting me more to keep it in. I knew to wear the charm and proudly support my daughter I had to take the first step. Origami Owl’s autism heart gave me the courage to share with our friends what was happening. Support came flooding in and I knew I needed to be apart of it. 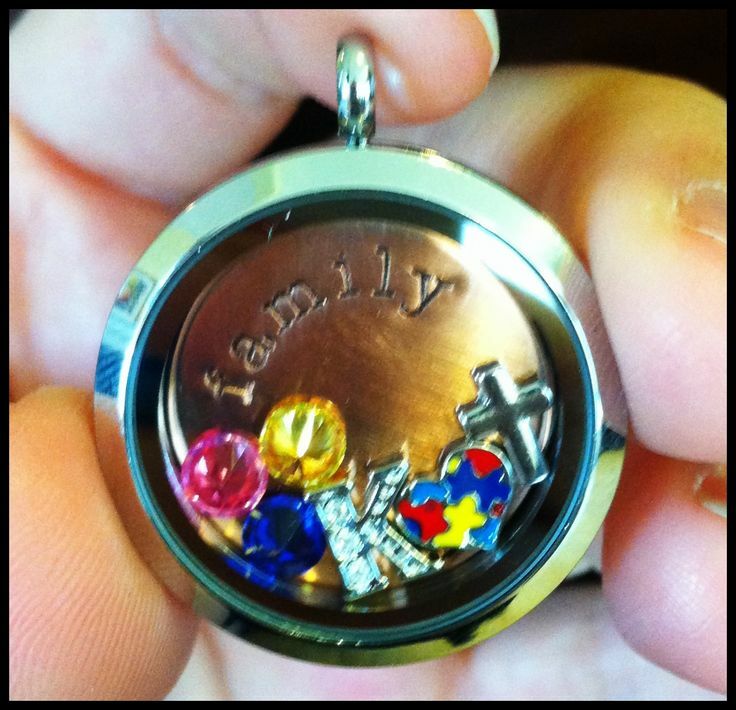 Here is the locket that started it all for me! The Large Silver Locket with a rose gold Family plate, My Husband’s, Son’s and Daughter’s birthstones, a cross and of course the autism heart. 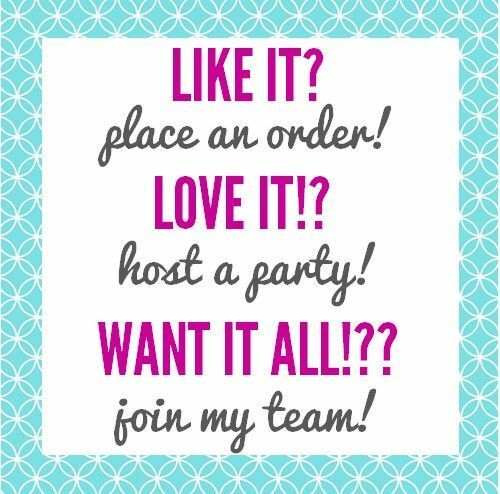 I’m so excited to share Origami Owl with everyone! Please visit my website to view the entire line. Also like my fan page on Facebook for the newest information and deals! Email or call if I can help in any way! 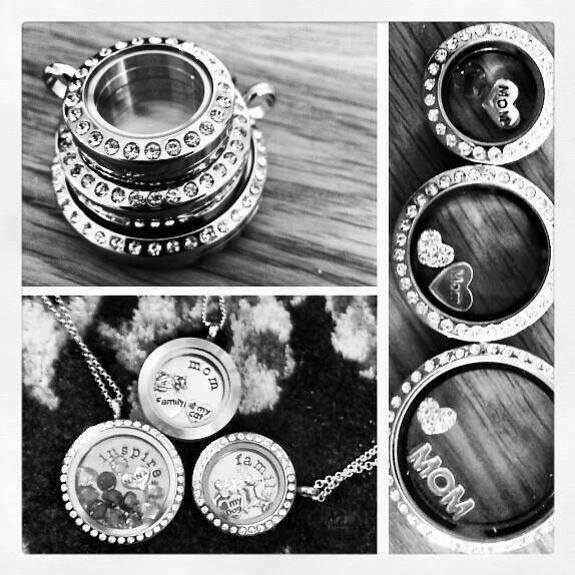 This entry was posted in Autism, Crafts, My Business and tagged Autism, business, charms, Crafty, extra money, Fun, Jewelry, Life, living lockets, lockets, Love, Origami Owl, Party, SAHM, Team, WAHM, Your story. Bookmark the permalink.